LA Noire developer Team Bondi has been placed into administration, according to documents filed with the Australian Securities and Investments Commission. The documents show that the Syndey-based studio filed a notification of discharge last week, before going into administration earlier this week on August 30. Gamasutra has contacted Team Bondi for comment. 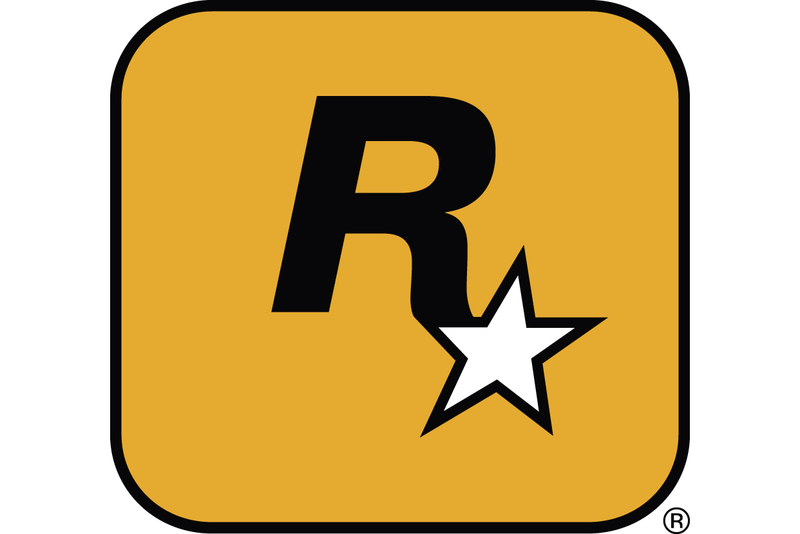 Although LA Noire received critical acclaim when it was released in May, the development studio behind the game has been shrouded in controversy ever since. In June, it came to light that over 100 developers were not included in the final credits roll for the game, according to former employees who launched a website dedicated to spotlighting their contributions. A number of developers who worked on the game then came forward and claimed that they were asked to work 10-12 hours a day, every day, including weekends, in "praise-free" conditions.